Back for its 115th year, the show brings the leading U.S. auto manufacturers to showcase their newest cars and technologies. 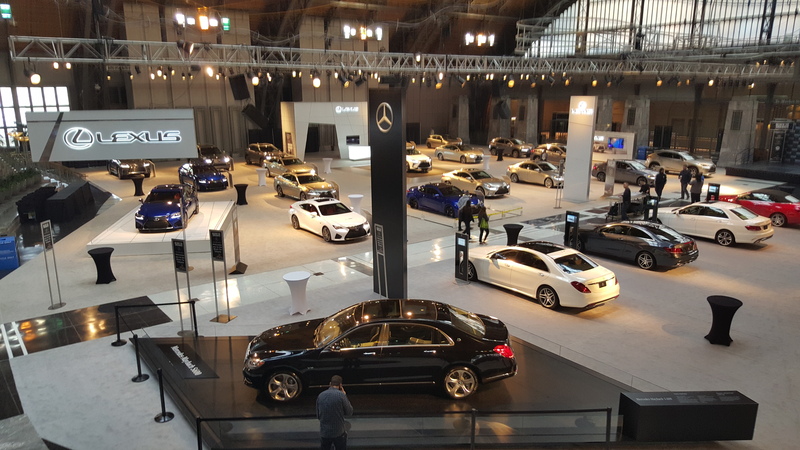 Eight years ago, the auto industry was more worried about staying afloat than getting ready for a trade show, said David Kelleher, chairman of the Philadelphia Auto Show. At the time, dealers and manufacturers were scrambling to survive after auto sales dropped to the lowest the industry had seen in a decade. Thankfully, Kelleher said, the industry is now booming again. Latest numbers show the industry sold 17.5 million cars in 2015. 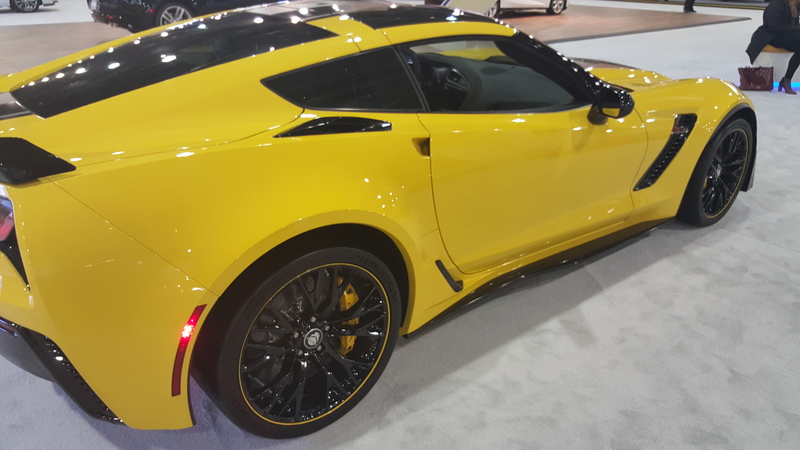 As the industry competes, Kelleher said, manufactures begin to compete, and that is what is on display at the Philadelphia Auto Show. 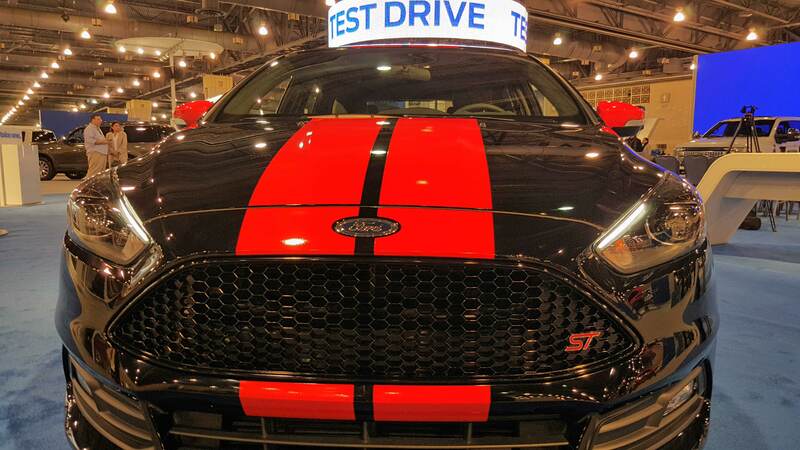 Back for its 115th year, the Philadelphia Auto Show brings the leading U.S. auto manufacturers to showcase their newest cars and technologies. 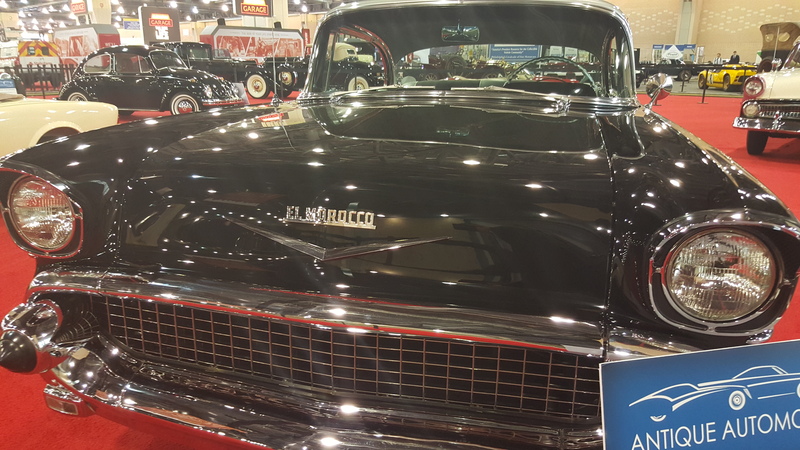 The show also features classic cars and concepts as well as one of the Pope’s rides during his time in Philly last year. 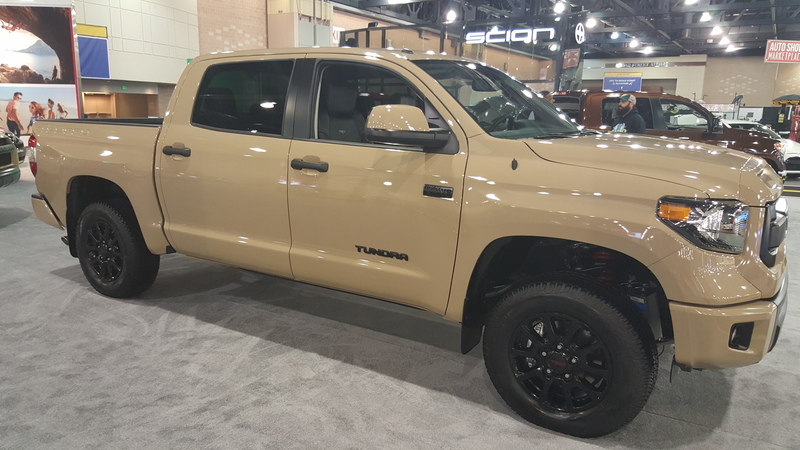 The show will be going on all week at the Pennsylvania Convention Center and will have more than 700 vehicles on a 700,000 display floor. 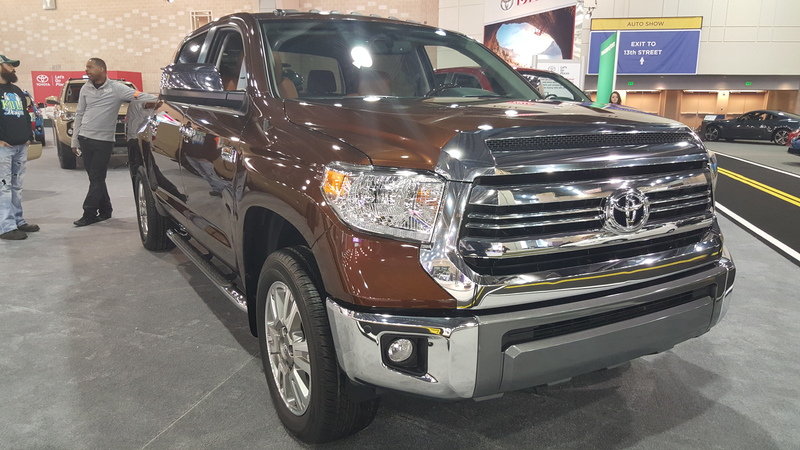 Along with the usual manufacture displays, the show will also have “ride-and-drive” opportunities as well as a lounge area with food and drinks. The big news of this year’s show is the displaying of one of the Fiat 500Ls used by Pope Francis during his time in Philadelphia for the World Meeting of Families last year. The other was auctioned off at the Black Tie Tailgate benefit for $82,000 and was secured by Michael Chapman of Chapman Ford. The proceeds will benefit four missions of the Archdiocese, including Catholic Charities Appeal, Mercy Hospice, Casa Del Carmen, and Schools of Special Education. Check out AL DÍA’s photos from the show to get an idea of what will be on display. The show will run through Feb. 7.